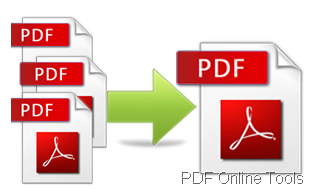 As the development of free online tools, you are able to make different kinds of conversion like PDF to Word online anytime as long as you can connect to Internet. 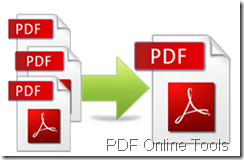 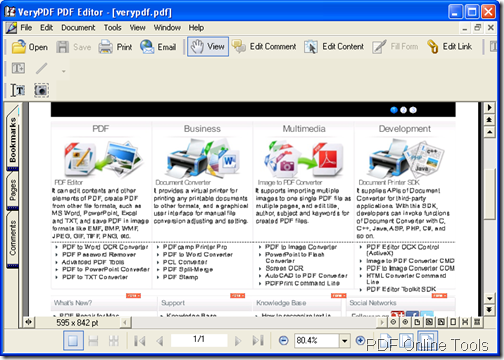 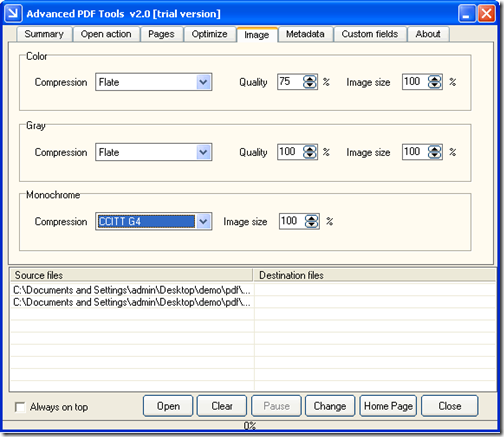 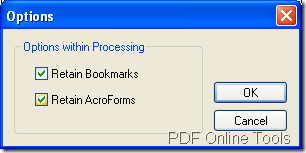 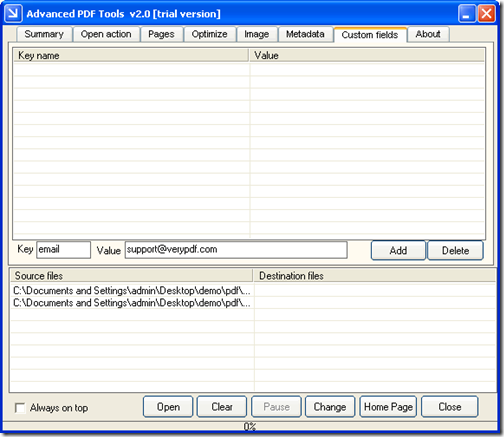 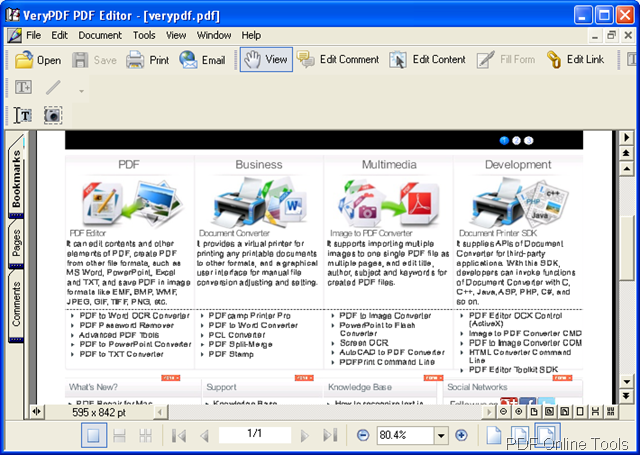 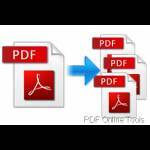 You can use the program Free PDF to Word Online Tools of VeryPDF Online Tools. 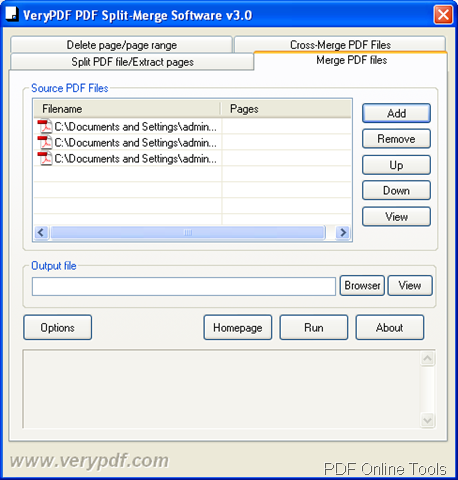 You can click the edit box Input a PDF file or click Browse button to open file picker window in which you need to choose a PDF document that you want to convert to Word document. 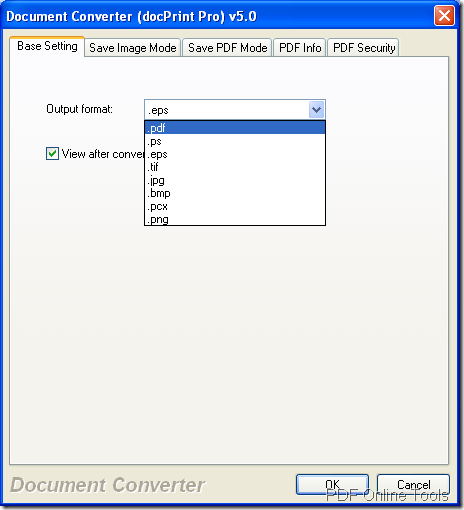 Choose the output format as DOC Microsoft Office Word in Output Format dropdown list. 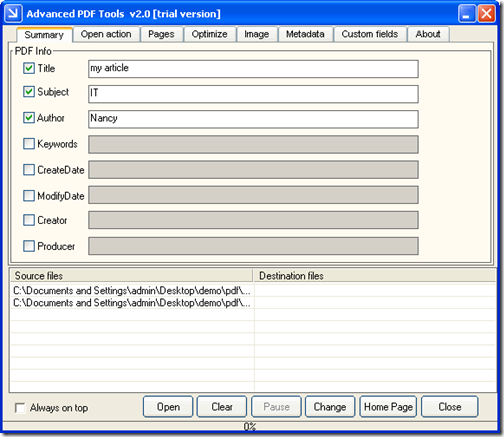 Input the URL or PDF document in Or enter a URL edit box. 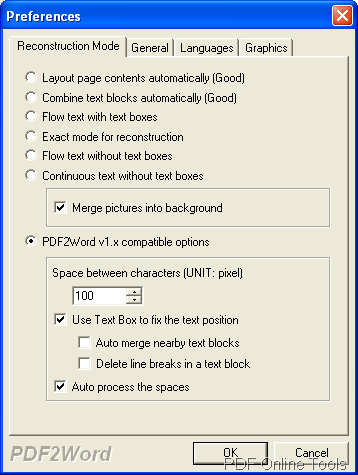 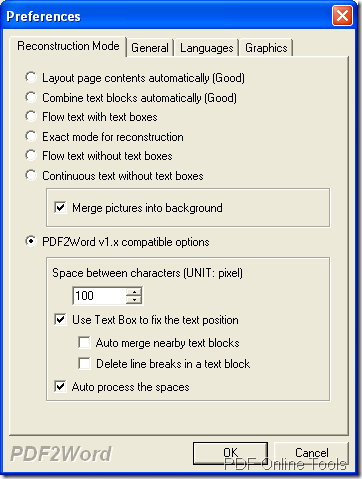 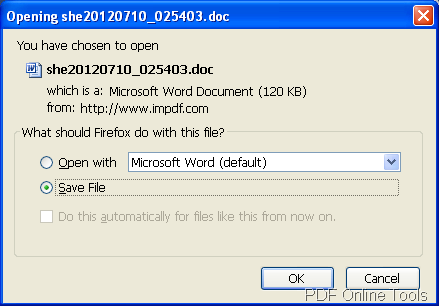 Choose the output format as DOC Microsoft Office Word in Output Format edit box. 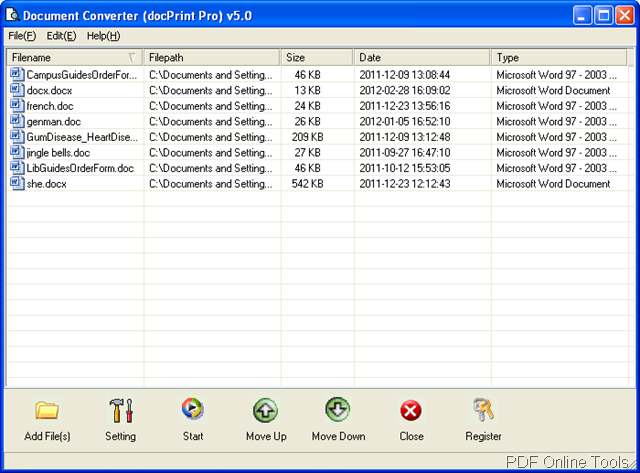 Click Upload and Convert button. 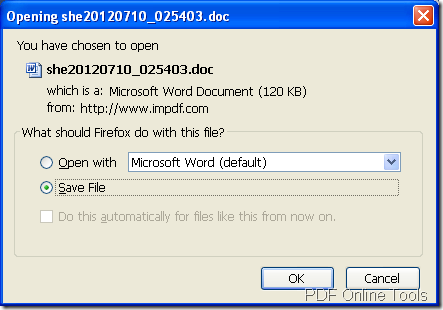 Several seconds later, you can save the created Word document in some location of your computer. 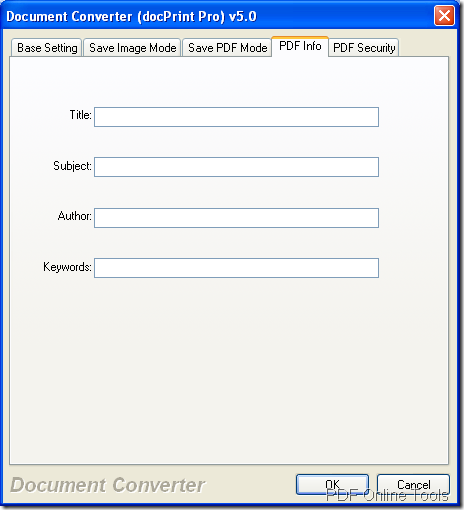 But the free online tool limits you to convert PDF to Word document in batches. 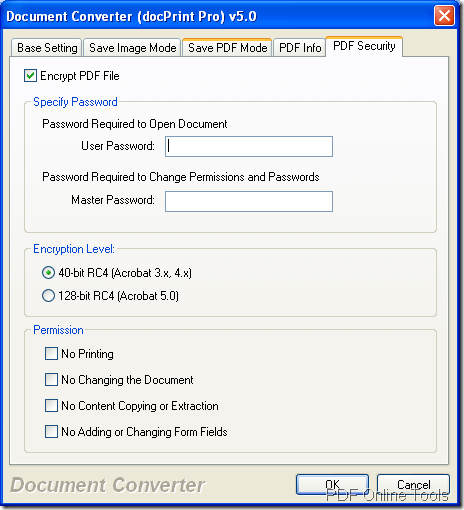 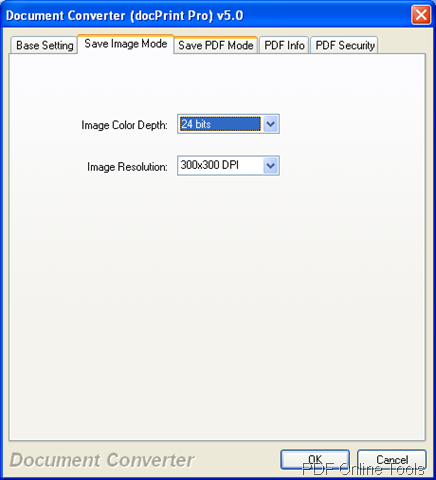 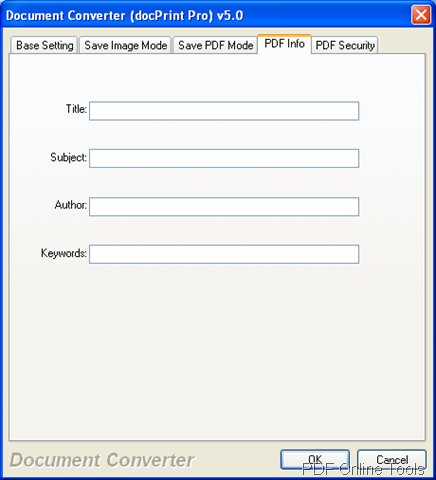 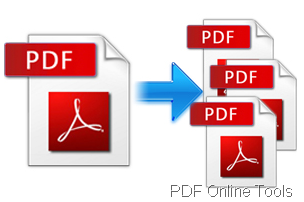 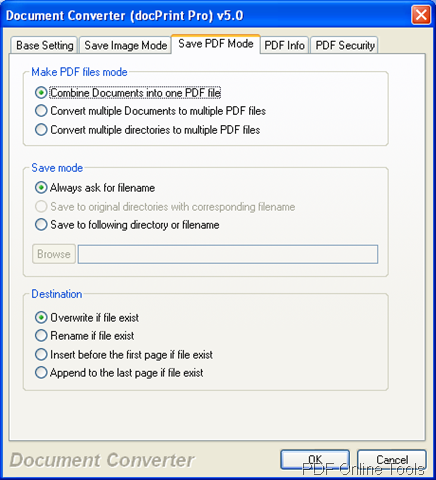 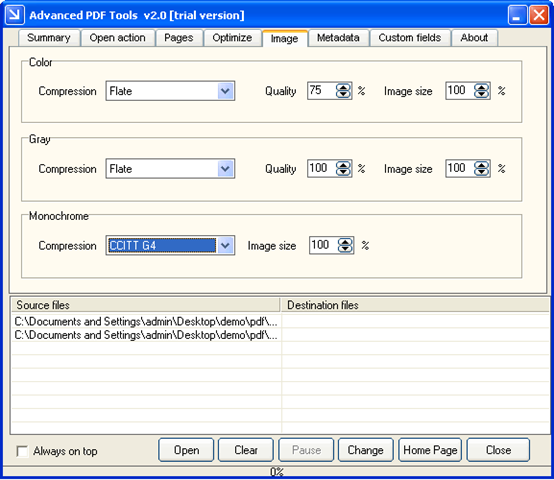 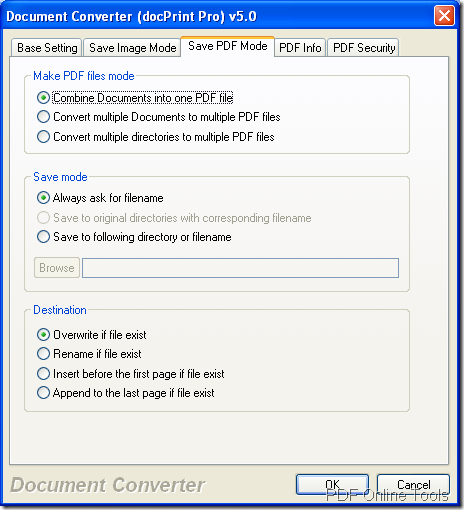 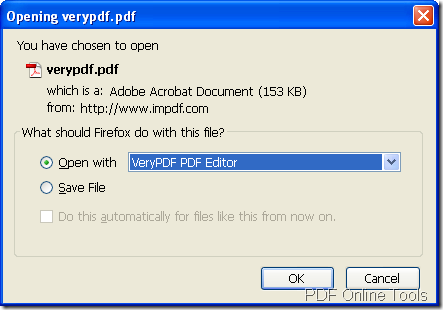 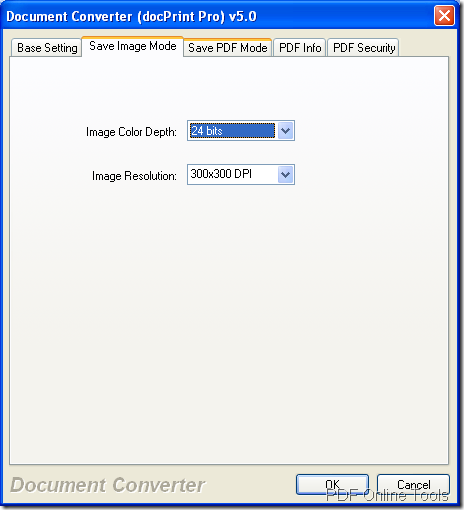 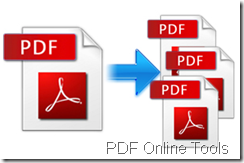 If you need to make batch conversion, you can choose the desktop program of VeryPDF PDF to Word Converter.